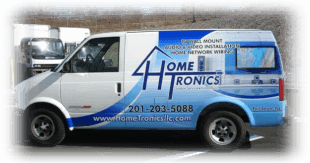 At HomeTronics, we specialize in sales and installation of flat-panel televisions, home theater and surround sound systems, Blu-Ray players, receivers, and other entertainment based technologies. We are authorized dealers for many brands not offered by big chain stores and take pride in our record of professional service and satisfied clients. 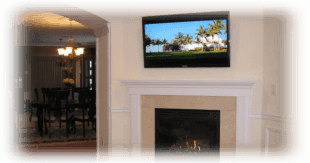 From your initial consultation to our comprehensive support and maintenance plans, our goal is simple: to provide our customers with quality products, professional installation and the best customer service in the industry. 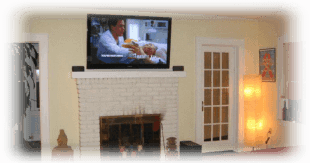 , and discover how we can create a home theater or sound system that you will be proud to enjoy with your family and friends.